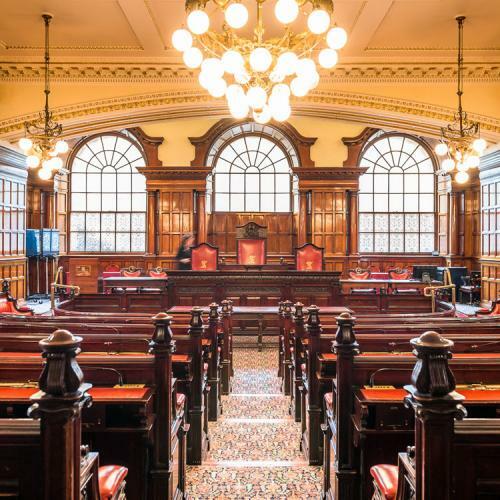 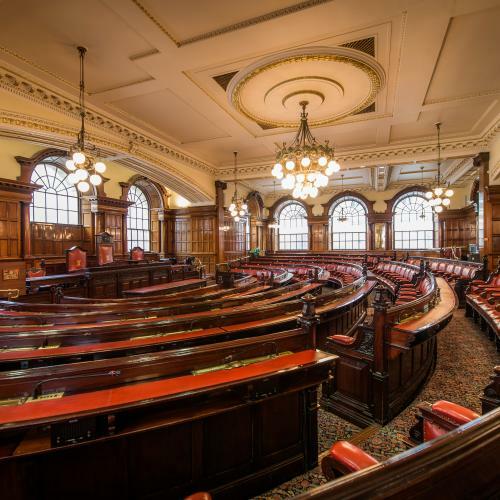 One of the most important rooms in the city is the Council Chamber; an impressive room built for the conduct of Civic business, the chamber features outstanding oak and mahogany woodwork. 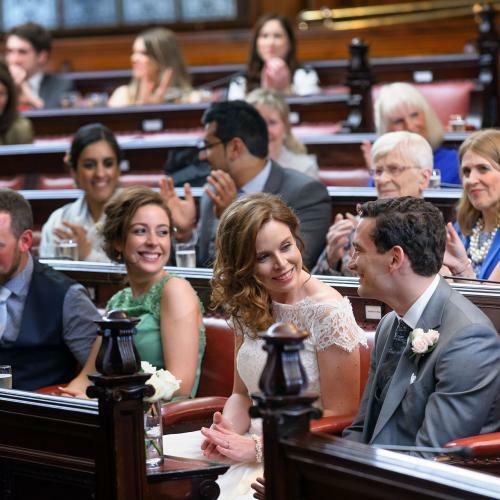 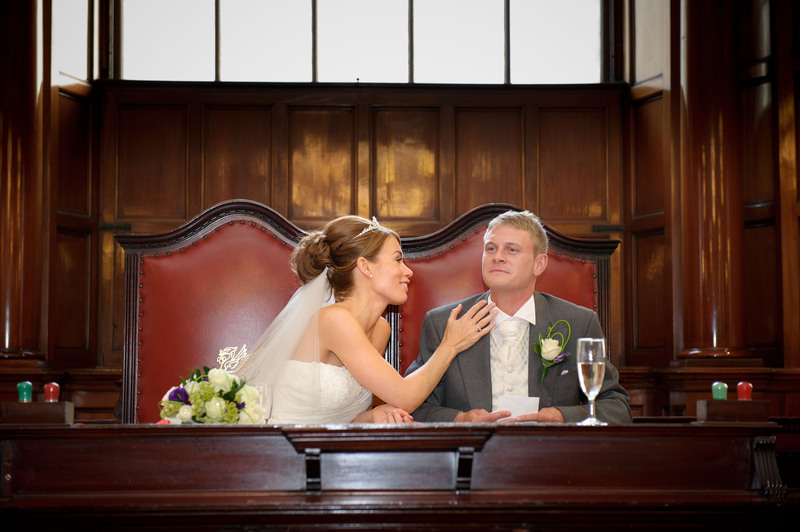 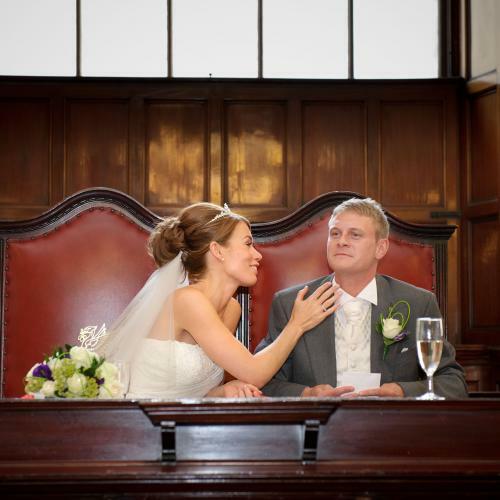 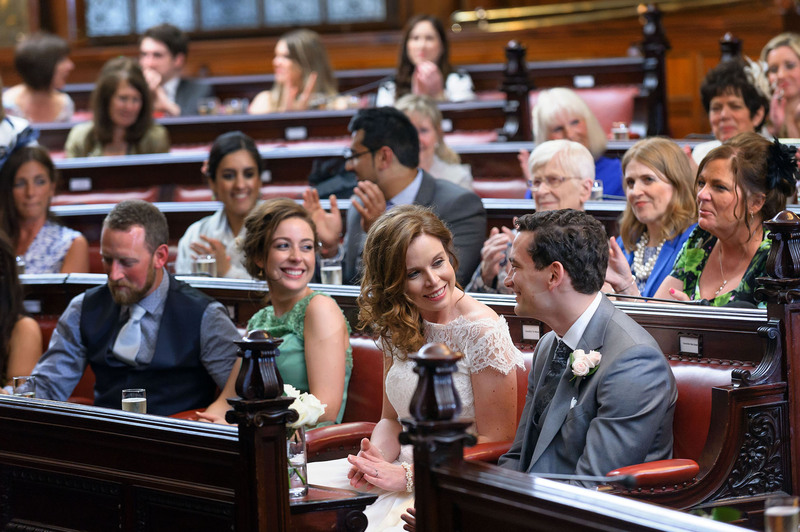 Today the Council Chamber can be hired for Civil Ceremonies or used as a unique space for speeches, and makes an exceptional and unusual backdrop for your wedding album. 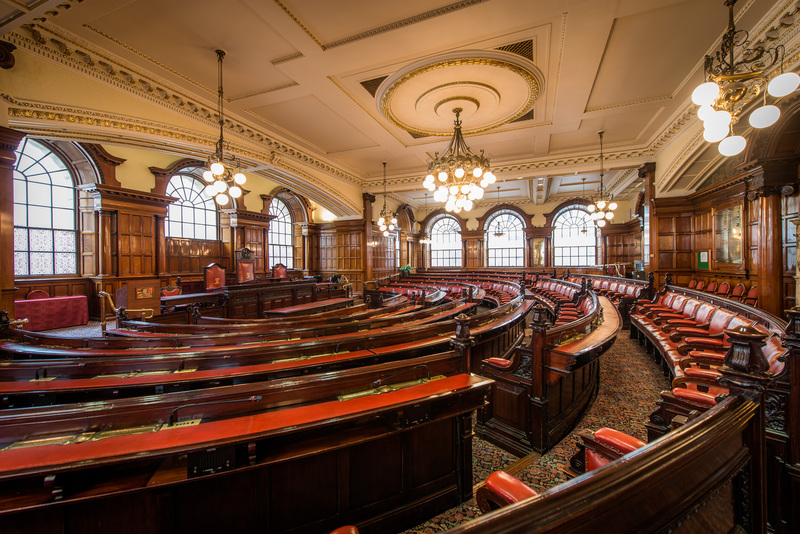 The Council Chamber can accommodate up to 220 seated guests and is also equipped with a full microphone and voting system.